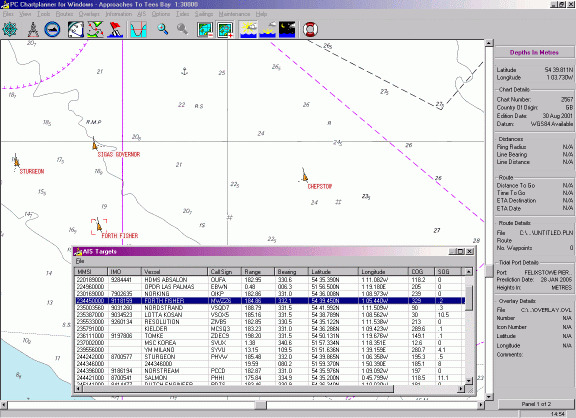 ChartPlanner is a nautical data catalog which allows voyage planning and easy chart selection. 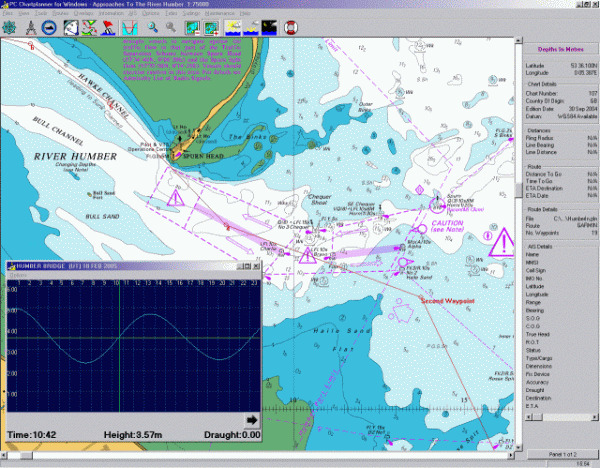 ChartPlanner contains coverage information on with Admiralty charts, ARCS, pilots, ALRS, Imray charts, S-57 ENCs etc. ChartPlanner has a ports database of over 4000 ports and allows great circle calculations.